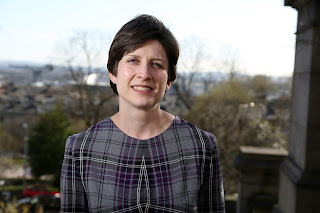 A new bill proposed by SNP MP Alison Thewliss, aimed at tightening regulations concerning the marketing of baby formula milk, has received unanimous backing from MPs, allowing Ms Thewliss to take her bill forward for a second reading in parliament. Ms Thewliss is calling for increased independent testing for formula milk in order to prevent parents from being confused by potentially misleading health claims, which she states are often based purely on the company’s own research, which has not been peer-reviewed or independently verified. It is already illegal to promote breast-milk substitutes for consumption by babies under 6 months old, but Ms Thewliss, speaking on the BBC’s Good Morning Scotland programme, said that this had simply prompted companies to switch focus to ‘follow on’ formulas and toddler milks, for which there is no justifiable need. She also hopes to close a legal loophole allowing the advertising of formula milk in medical journals. 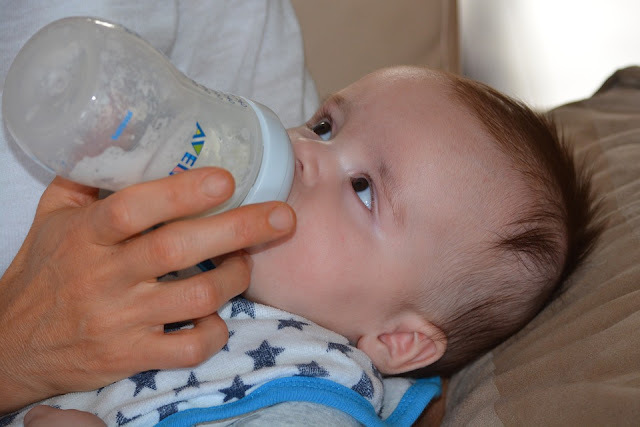 "As an example, there's been a trend towards putting probiotics into formula milk and there's no evidence really to suggest that is necessary for babies at all. "So for parents, they might read that on the packaging and might think that's an interesting thing, but they can't actually get any independent information about whether or not that is something that is of value to your baby. "So what I would like to see is a good deal more independent verification and testing of formula to make sure first of all what is said on the tin is actually in the tin, and that the health claims that are being made are actually valid." Ms Thewliss still needs her bill to win over government support before it can become law, but she seems to have won the initial skirmish. More time is need before any real change can happen in regard to this matter, but we will try to keep you updated as news develops.